Step 1 Put the mint, lime juice and erythritol in a highball glass. “Muddle” this by using a muddler or the handle of a wooden spoon. Mash up the ingredients well. Step 2 Add ice to the glass and pour over with the rum. Step 3 Top up with the Club Soda. 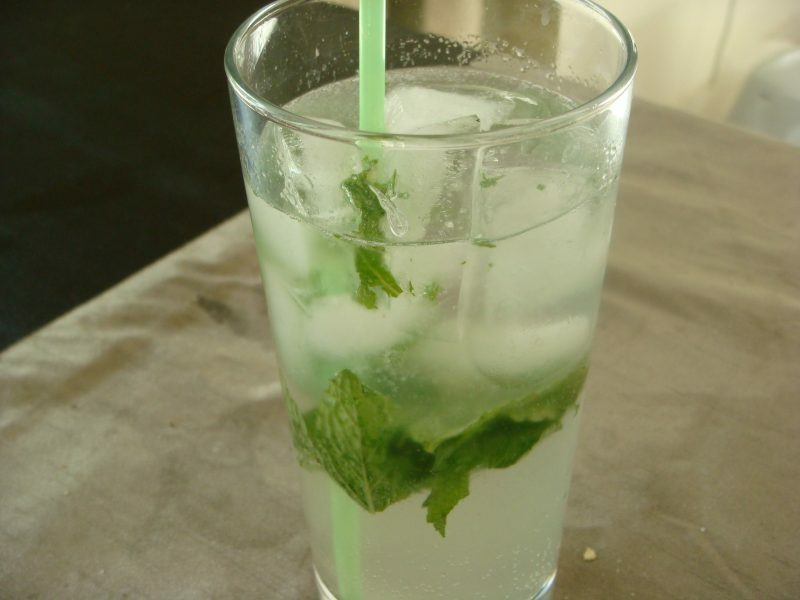 The sugar in a Mojito helps release the flavour from the mint, so the best substitution for this in a low carb version is erythritol. Sugar is the carb enemy so it needs to be replaced and erythritol (available in health food shops) is the better choice to keep this cocktail low carb. An alternative sugar replacement would be Agave syrup too.